They are Alyssa, David, Zac, Chris, Michael & Owen, and their parents Matt & Krsitine. Collectively they are known as the Family Fun Pack and are one of YouTube's most popular vloggers. The Family Fun Pack started their channel in 2011, as of 2018 they have well over over seven million subscribers and their videos have been viewed almost ten billion times. When you are a family of eight your house needs to have lots of space. That is exactly what FFP got in 2016 when they purchased this 5,000+ square-foot home in Corona, California. 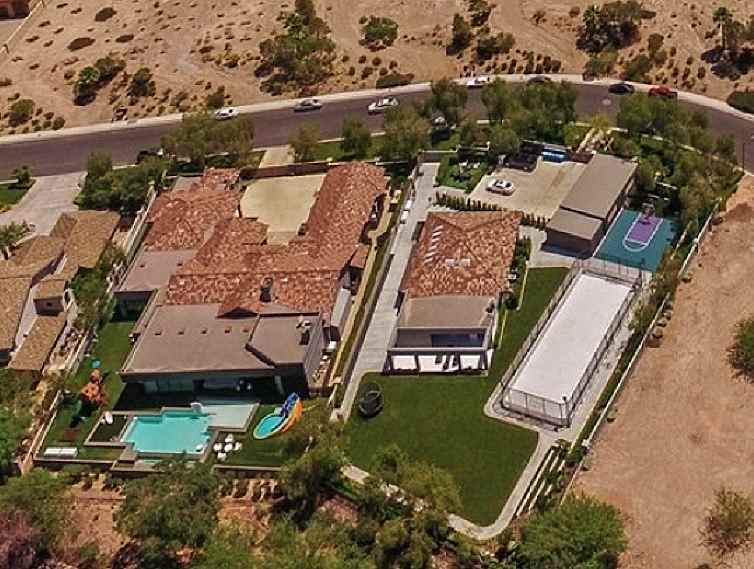 Built in 1998, the home has five bedrooms, six bathrooms and a 4.5 car garage. 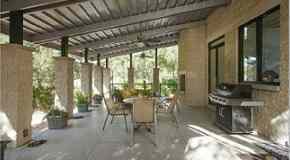 There is a Thermador double oven and two Bosch dishwashers in the kitchen, and the backyard is complete with a swimming pool & spa, fire pit, and a large BBQ island. Recently the backyard was turned into a water park (video below).